Henderson Brewing's flagship modern take on a classic English ale has won multiple awards for its well-balanced, easy-drinking flavour. You shouldn't judge a book by its cover but sometimes the clue really is in the title. 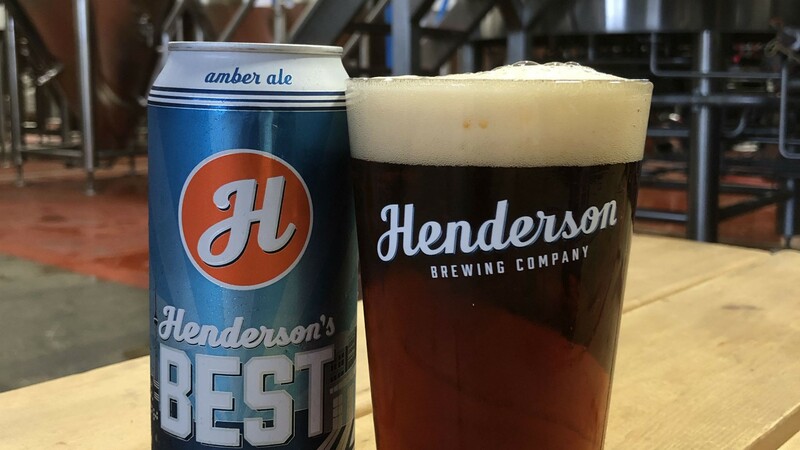 Henderson's Best, the flagship beer from Henderson Brewing, is a perfect example. While the Junction brewery has a strong portfolio – their Food Truck Blonde is another staple – this smooth drinking ale is the jewel in its crown. Henderson Brewing, creators of the Ides Series of beer – inspired by the people, places and events of Toronto – take a similar approach here. In order to create their amber ale, Henderson imagined what the first beer brewed in Toronto in the 19th century would be like and how it would have changed in the interim. The result is a moderately-hopped, caramel-forward flavoured beer that's super smooth and easy drinking. Henderson's Best's copper-red colour comes courtesy of a blend of malts – a light crystal malt and a dark crystal malt. The mix of hops also has a strong bearing on the flavour of their flagship beer – Magnum, a bittering hop, gives Henderson's Best its clean flavour, while the finishing blend of three hops (Centennial, Cascade and Amarillo) gives the drinker a citrus and floral ending note that balances out the bitterness nicely. The ale has a nice mix of biscuit and toffee aromas with a creamy mouthfeel and a stiff white head of foam on top – no matter who pours it. 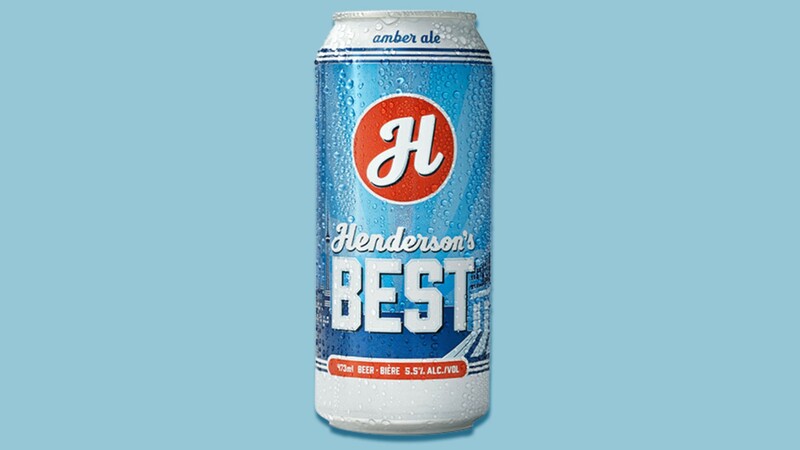 Henderson's Best is available at the LCBO and Beer Stores in cans.